As the first device to feature Android 3.0 (Honeycomb), as well as a 10.1-inch widescreen HD display and 1GHz dual-core processor, Motorola XOOM Wi-Fi will be available from Sprint beginning on Sunday, May 8, for $599.99. Android 3.0 is the version of Android designed specifically for tablets and features innovations in widgets, multi-tasking, Web browsing, notifications and customization. With a 1GHz dual-core processor, 1GB of RAM and 10.1-inch widescreen HD display, Motorola XOOM delivers exceptionally fast Web browsing performance and supports a Beta of Adobe Flash Player 10.2, downloadable from Android Market, enabling the delivery of Flash-based Web content, including videos, casual games and rich internet applications. Motorola XOOM also features two cameras, a rear-facing 5-megapixel camera with flash that can capture HD video and a front-facing 2-megapixel camera for Google Talk with video chat. Motorola XOOM can also display content on any HDMI-equipped HDTV (HDMI cable sold separately). 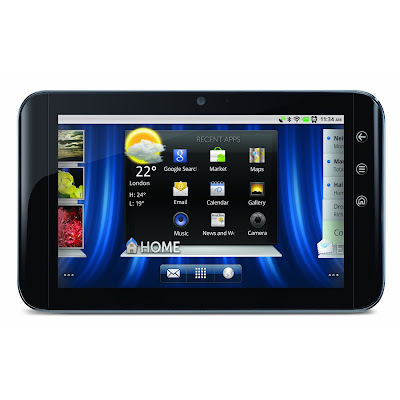 Motorola XOOM also features the latest Google Mobile services including, Google Maps 5.0 with 3D interaction. Certain features, services and applications are network dependent and may not be available in all areas; additional terms, conditions and/or charges may apply. All features, functionality and other product specifications are subject to change without notice or obligation. MOTOROLA and the Stylized M Logo are trademarks or registered trademarks of Motorola Trademark Holdings, LLC. Android, Android Market, Google Talk, Google eBooks, Google, Google Maps, Google Search, Gmail, Google Calendar, and YouTube are trademarks of Google, Inc. All other product and service names are the property of their respective owners. 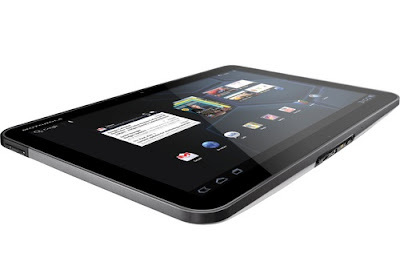 If you wanna buy the new Dell Streak 7 Wi-Fi Tablet, I suggest you buy it from Amazon store. The tablet is offered for $399 on the Dell store, while Amazon is pricing it for $379 only. 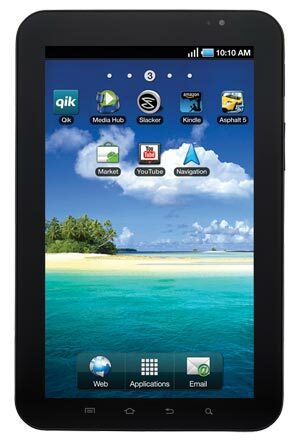 Check it out here: Dell Streak 7 Wi-Fi Tablet (Gray) . 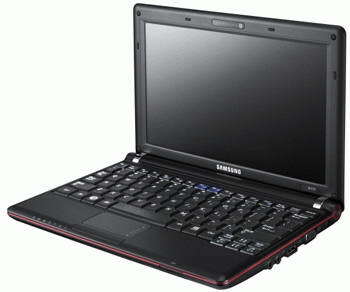 Samsung released Samsung NC110 netbook with a very cheap price - $289.99. Get the Samsung Galaxy Tab wifi version that is available now at Amazon store at a much lower prize. From $379, it is now down to $349.99. Enjoy a rich, brilliant viewing experience wherever you roam with the Android-powered Samsung Galaxy Tab mobile tablet--a powerful, entertainment device ideal for home or on the go. Weighing just 1 pound, it features a vibrant 7-inch touchscreen display with 3D-like graphics, speedy 1 GHz processor, and the Android 2.2 operating system--all in a sleek and compact form factor. Get the iWatchz Clip for iPod nano 6G and wear your iPod nano like a watch. The iWatchz WIS Clip positions the iPod nano in the most logical way with the headphone jack facing up the arm for quick and easy access to all buttons and connectors. Bands are available in a variety of iPod matching colors plus a full range of additional styles. Check it out here: iWatchz Clip for iPod nano 6G (Black Band) .